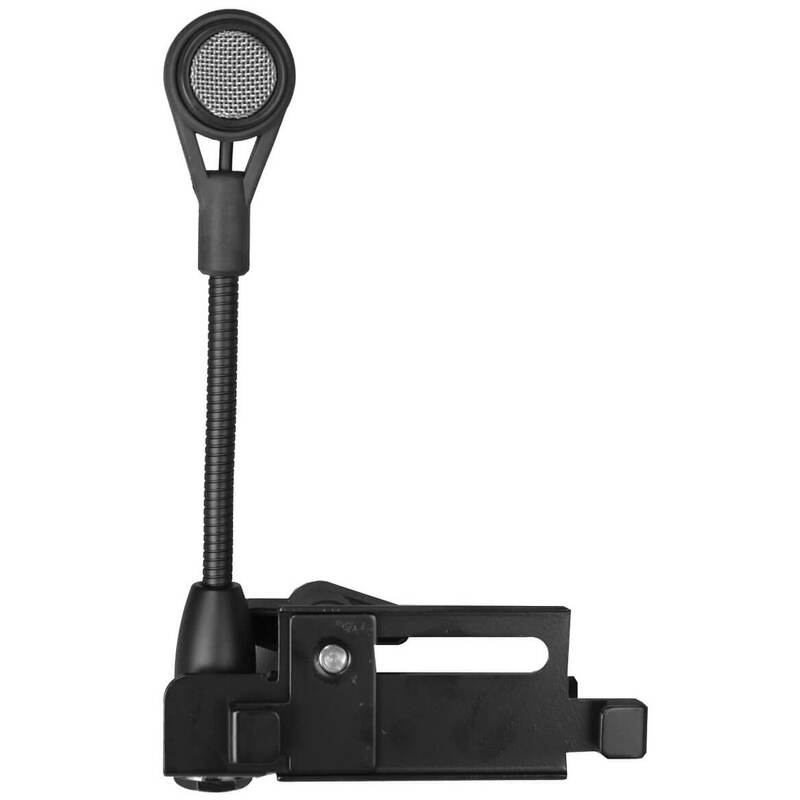 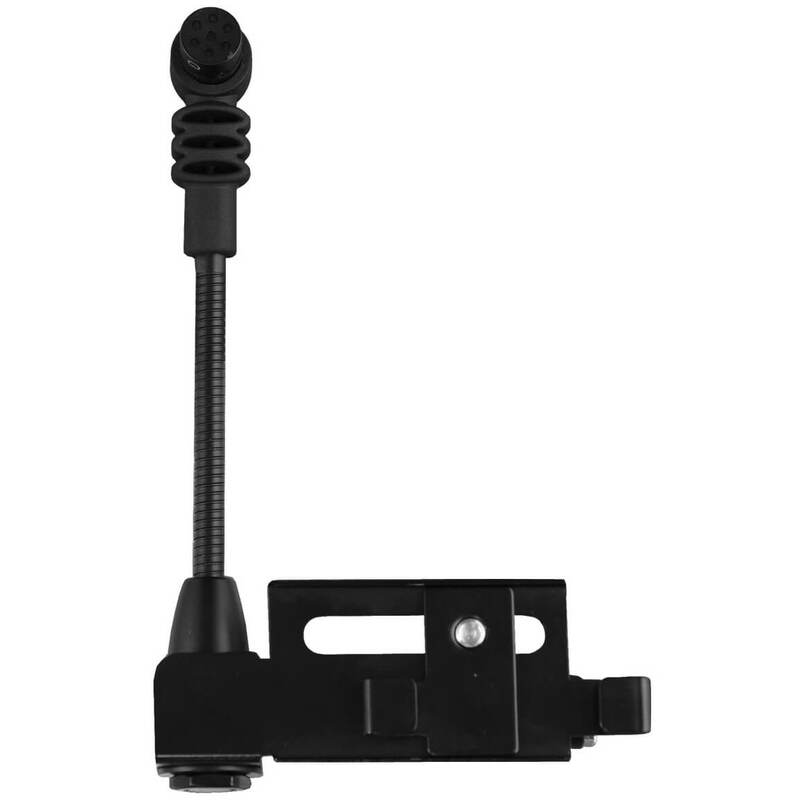 The ABS-C combines a condenser microphone with a compact gooseneck coupled to a shock mounted adjustable bracket that has no exposed wiring. 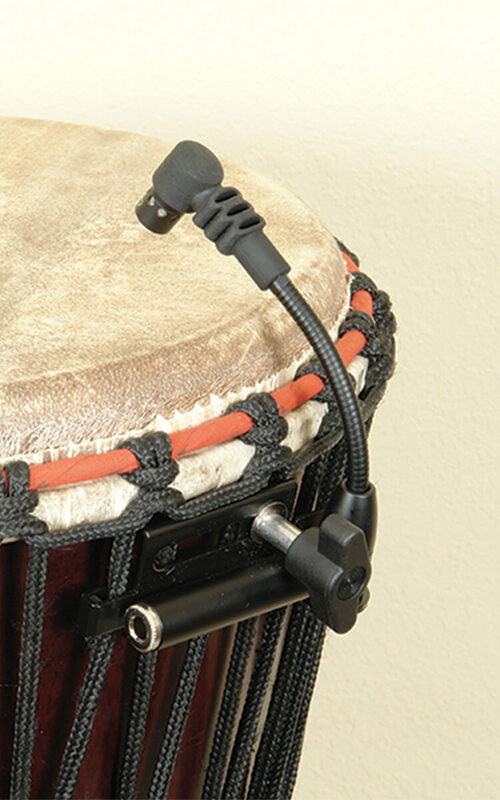 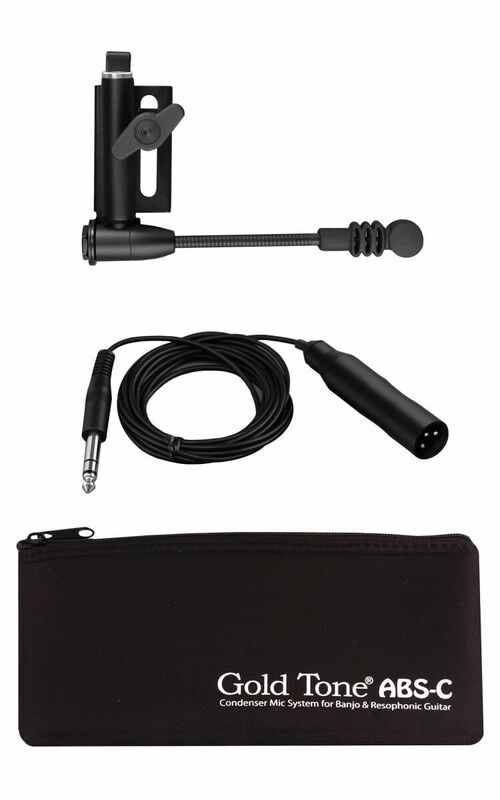 This mic requires phantom power from your sound system, acoustic amp, or an add-on box (available from several different sources such as Rapco, Horizon, Peavey etc.) 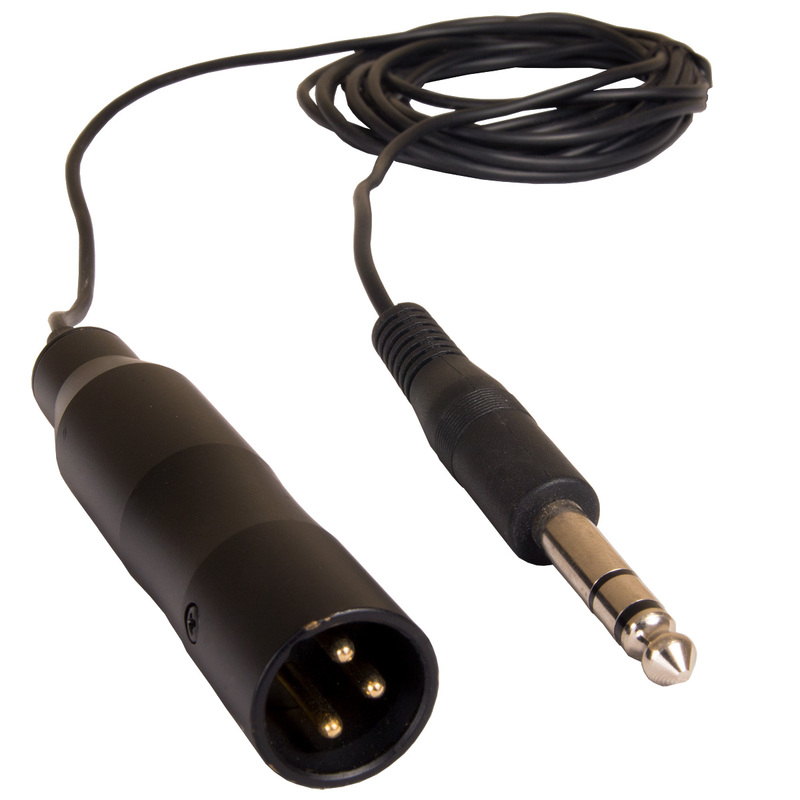 and includes a three-pin cable. 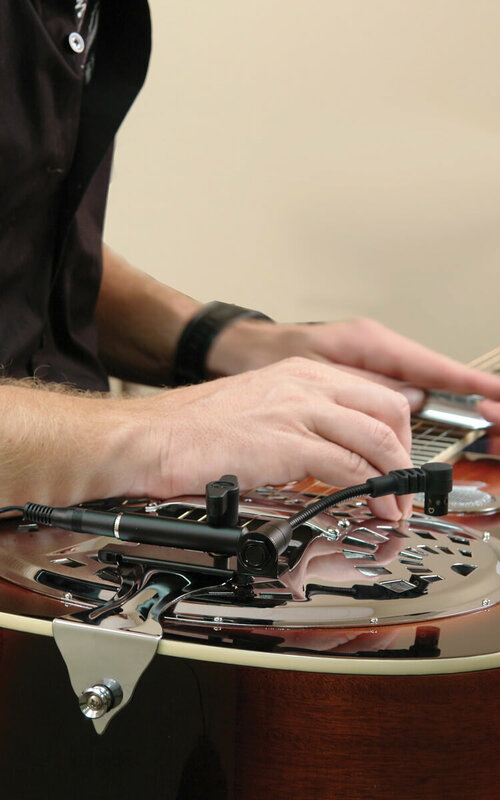 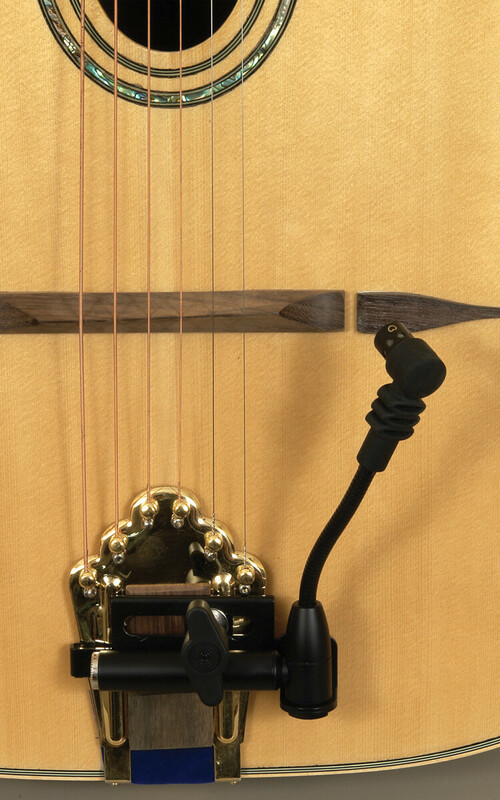 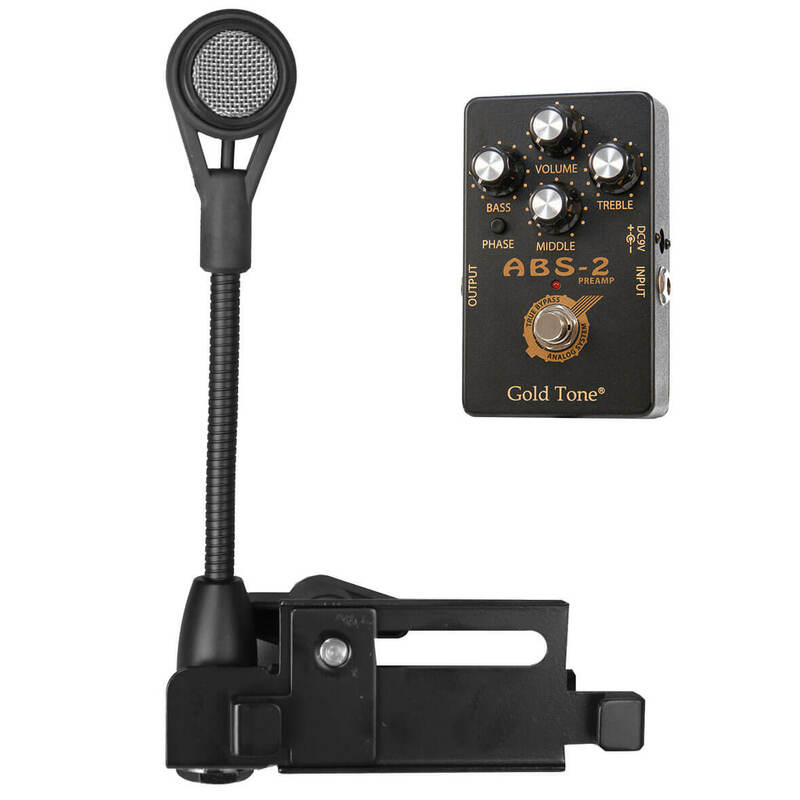 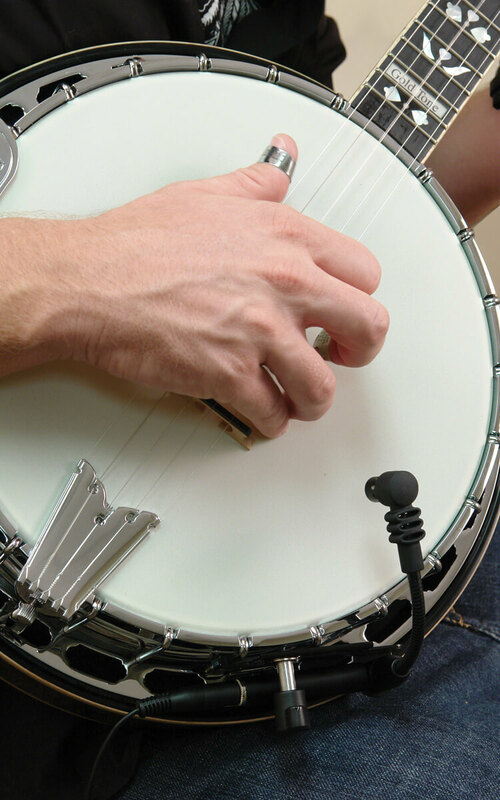 The ABS-C accurately captures the sound of your banjo or reso-guitar at the precise spot you prefer for the tone you're after, without the annoyance of extraneous vibrations. 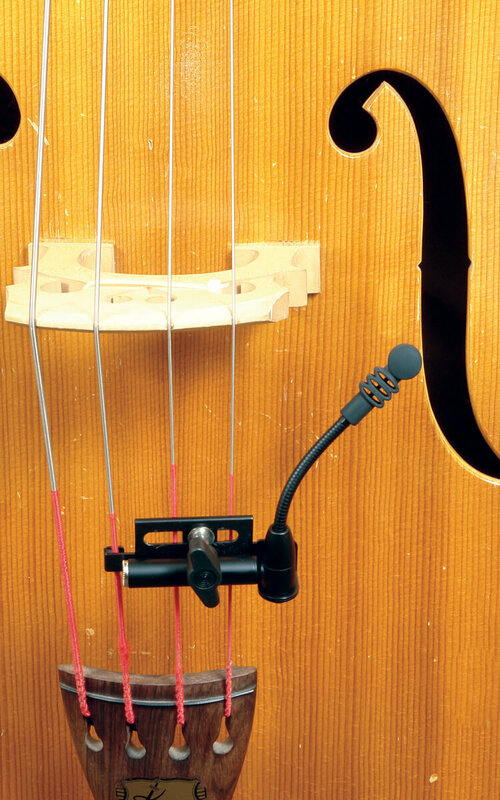 ABS-C can be moved from one instrument to another in seconds and comes in a hard plastic carrying case with fitted foam inserts. 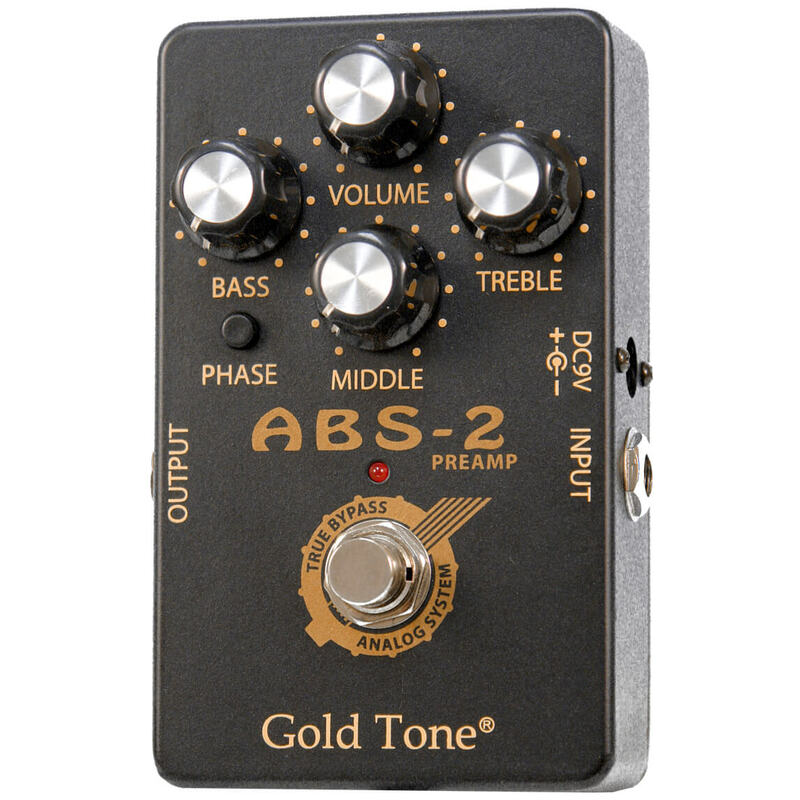 Please note: the ABS-2 preamp is not compatible with the ABS-C.